Hockey East Quarterfinal round coaches teleconference with the media was held today. Audio of each coach's remarks, including Terrier Coach David Quinn's, can be heard here. Matt Martin of The Daily Free Press looks at The Changing landscape of college hockey: from social media to the Olympics. The Eagle Tribune relates how former Terrier head coach Jack Parker stepped in to rescue Andover High’s hockey team. 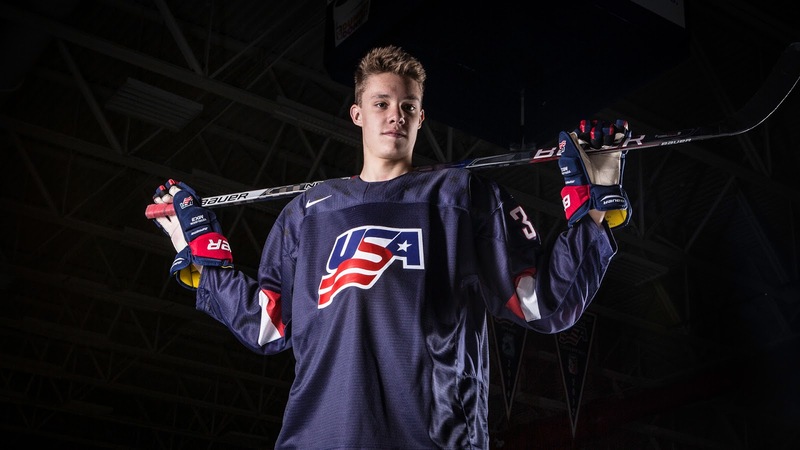 2018 recruits Jake Wise and Tyler Weiss scored second period goals in the NTDP U18s’ 4-1 win against Green Bay. 2019 recruit Trevor Zegras scored his 14th goal in the NTDP U17s' 5-4 loss to Muskegon. He has 42 points in 38 games. Fellow recruit Alex Vlasic also assisted. The previous night, Vlasic scored a shorthanded goal in the U17s' 7-2 win against Omaha. It was the 6'5" blueliner's sixth goal and 23rd point in 42 games. 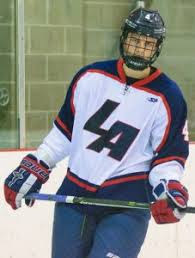 2020 recruit Braden Doyle assisted on an overtime power play goal to give Lawrence Academy a 5-4 win over New Hampton in the New England Boys Small School championship game. Doyle was the Spartans' top scoring defenseman this season with 24 points in 32 games. 2020 recruit Luke Tuch scored his 26th goal in the Jr. Sabres 16Us' 4-3 win against Pittsburgh Penguins Elite. With four goals in his last four games, Tuch has 55 points in 59 games. 2021 recruit Jeremy Wilmer scored a hat trick and added an assist in the L.I. Gulls' 8-5 win over the North Jersey Avalanche. The left-shot forward from Rockville Center, N.Y., leads his 14U Bantam team and the Atlantic Youth Hockey League in scoring with 73 points (34G, 39A) in 21 games. Wilmer also plays for The Portledge School where he is a freshman. In the UK, the Belfast Giants defeated the Cardiff Devils, 6-3 to take the Challenge Cup Championships. 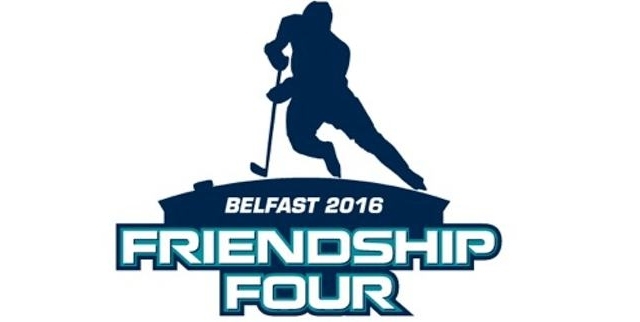 Steve Thornton, MVP of BU’s 1995 National Champions and a former Giants player and coach, is now Head of Hockey Operations, while his Terrier teammate, Shane Johnson, is Project Manager for the Giants’ Friendship Four tournament that brings four U.S. colleges to Belfast for a late November tournament. BU will make its inaugural appearance in this event next November (23-24) along with Connecticut, Union and Yale.